Members of Efficiency First and any guests they bring. A Behind the Scenes Look at the Reclaim, Reuse and Rebuild Industry. Local reuse organization, Stardust Building Supplies, will give you an inside look into the process of building material reuse from the first steps of deconstruction and reclamation to how individuals transform their homes with salvaged materials. Enjoy viewing inspirational photos of deconstruction projects, unique treasures, upcycling, and remodels all while making your own creative reuse project. A warehouse tour will be a part of the event. Sensible shoes are recommended for this tour. 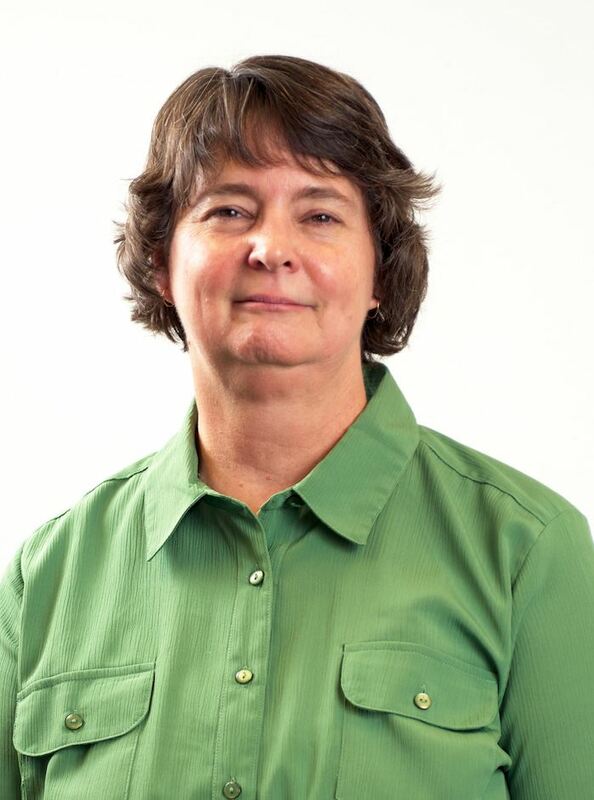 Chief Executive Officer, Karen Jayne has over 25 years of experience in non-profit and for-profit leadership, management, program design, and fund development. 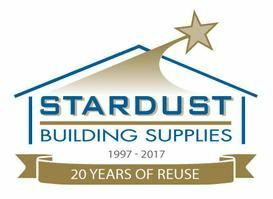 In 2011, Jayne was appointed to CEO of Stardust Building Supplies in her tenure she has led the organization to over 80 million pounds of material diverted and launched the Gifts In Kind program which has distributed more than $21 million worth of reusable household items to fellow nonprofit organizations. She holds a Master’s degree in Business Administration from Regis University in Denver, Colorado and is a board member of the Organization of Nonprofit Executives as well as the national Building Materials Reuse Association.